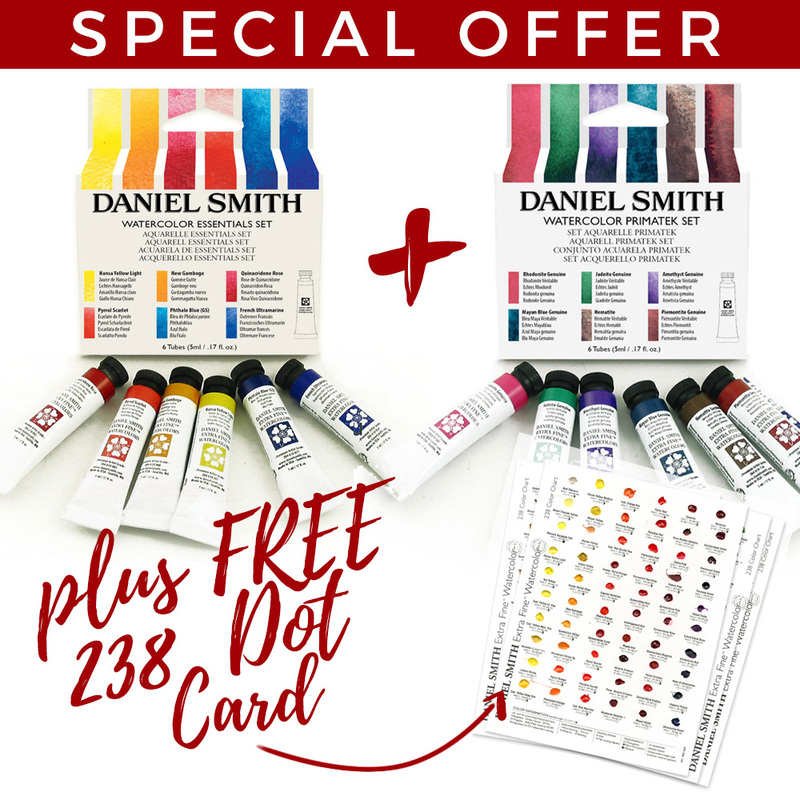 For a limited time only, get a FREE 238 Dot Card woth £24.99 when you buy these two sets together! Without doubt the best watercolour paints I have ever used. In my opinion these are the smoothest most vibrant colours on the market. A little goes a VERY LONG WAY. 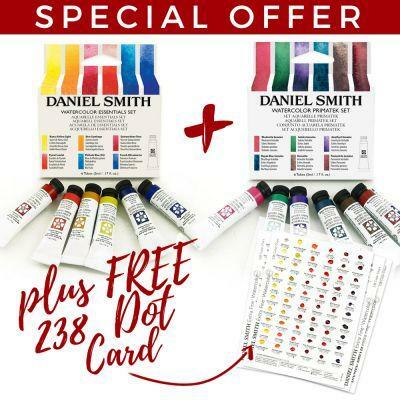 Thus making these paints outstanding value for money. Get a Dot Sheet it's amazing.